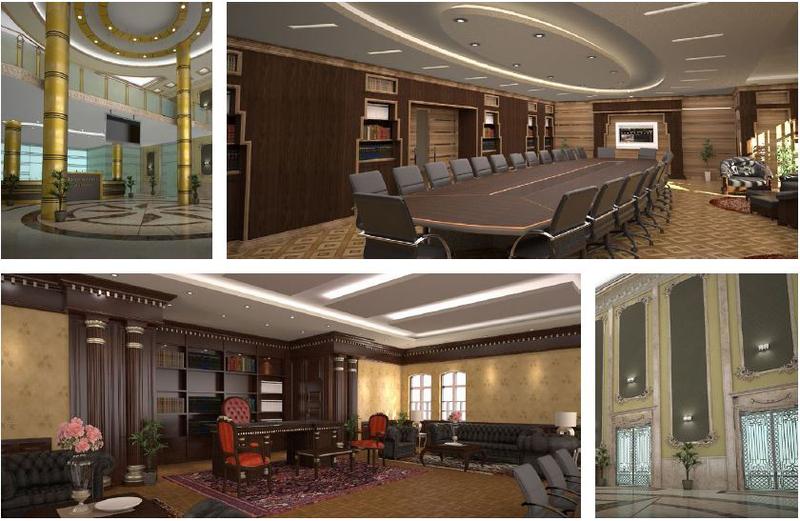 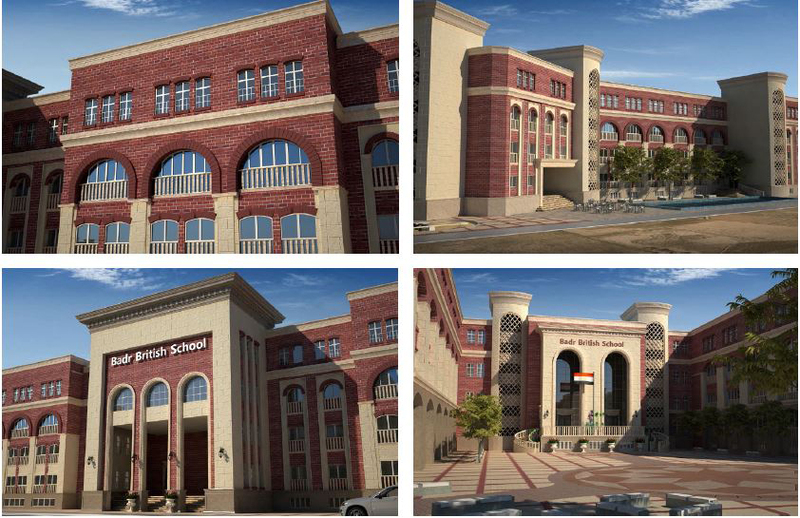 In this project, owner has intended to establish a high class British school with the highest levels of finishing and educational facilities, in a location situated in New Maadi city facing one of Cairo›s most famous sopping malls (Maadi City Centre), aiming to provide high level of British education in a region having already many other private firms of basic and high education. 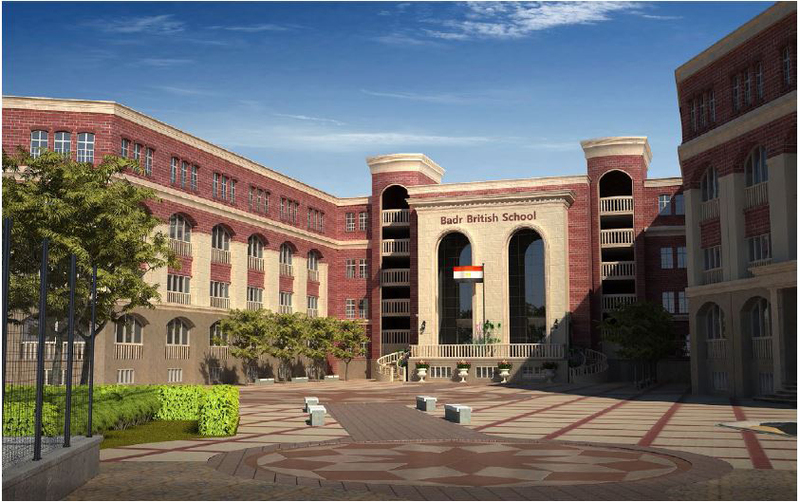 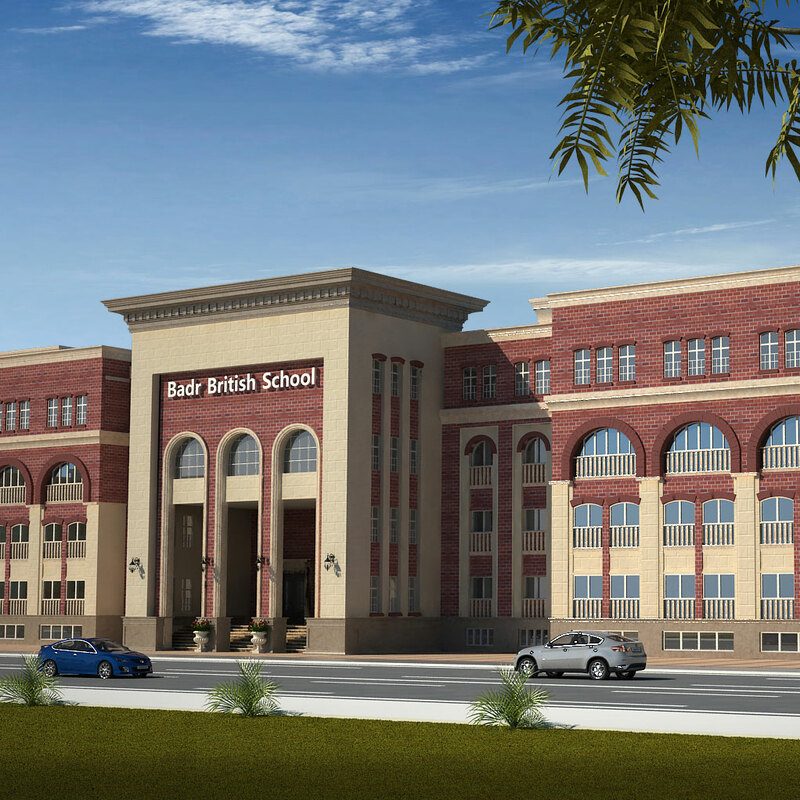 In order to build a distinguished school project, design team has decided to follow the English Victorian style with its own original elements but in a rather simplified way to emphasis in mind the concept of British authenticity through the visual impression of the building. 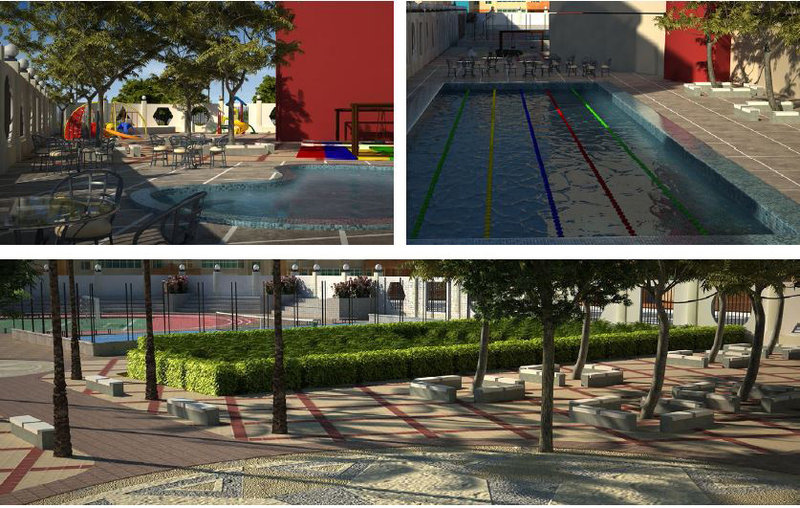 On a total area of 18 thousand sq. 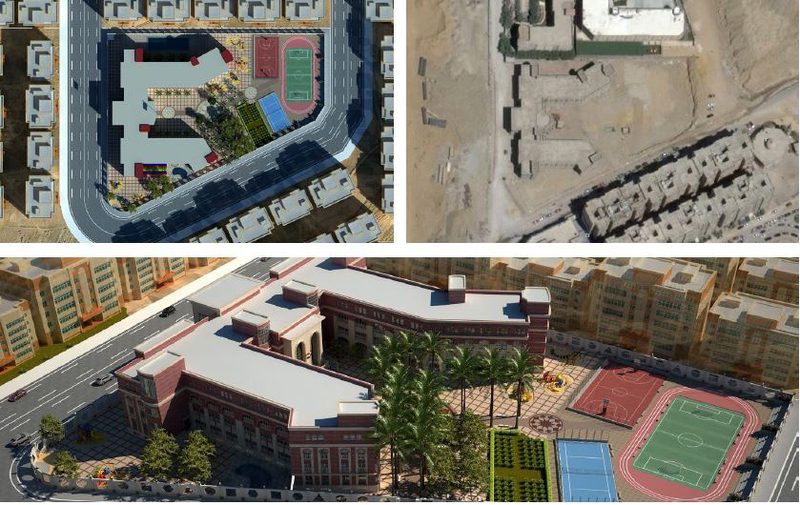 meters, building has followed the u-shape form, with all administrative spaces facing the main road and all educational spaces distributed around the central plaza and all sports facilities were distributed in the backside of the project.